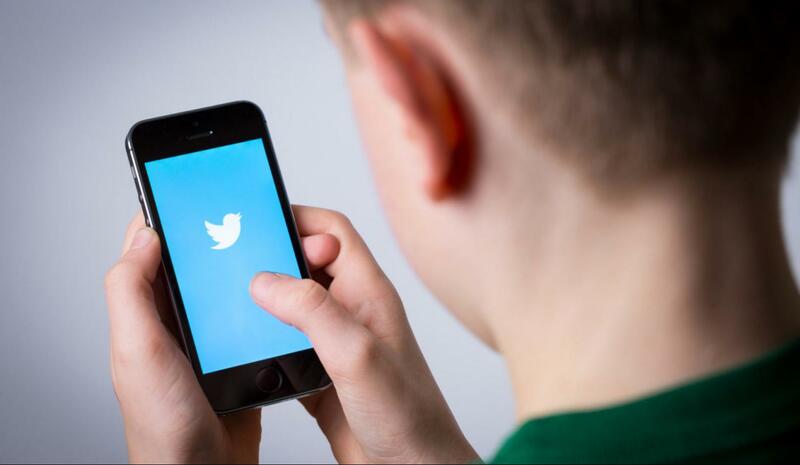 Twitter has confirmed that it’s now blocking users who opened an account when they were underage. It doesn’t matter that these users are now over 13. As long as the account was opened when the said user was still below the required age, the Twitter account will be blocked. The move is part of the overall effort by the social media platform to comply with the new GDPR regulations. 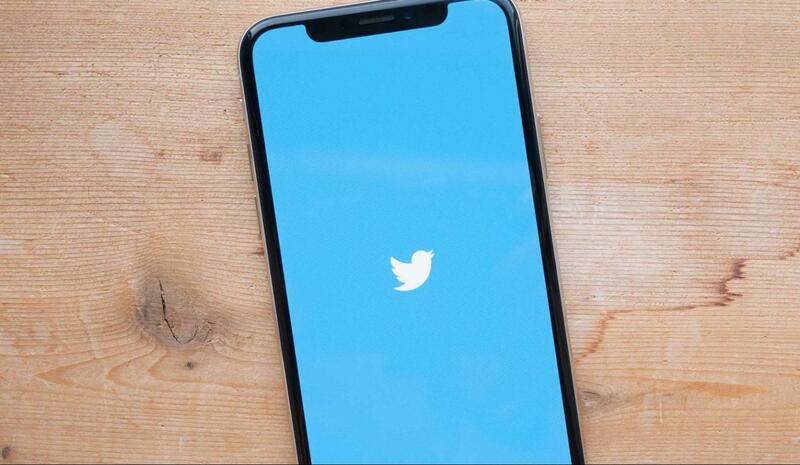 As soon as the new policy came into effect on May 25th this year, Twitter started a wave of account suspensions on its platforms. The company says that it’s targeting the accounts of users whose self-declared date of birth suggests they may have in fact opened the account when they were underage. One user who’s a victim of the suspension told a major news outlet that he received a message warning that he will need parental consent moving forward to access content on Twitter. According to the warning, failure to do this would lead to permanent account removal. The concerned person is now 20 years old. The 20-year-old said that he had opened a Twitter account back in 2009. At the time he didn’t bother to add his date of birth but after a while, he updated the information on the platform adding his actual age. The company noticed something was amiss so the warning message was sent. A source within the social media platform told us that Twitter is simply taking retrospective action on all these accounts. The company says that at the moment, it doesn’t have tools that can allow for unsuitable content for children to be separated from the rest. In light of this, the only logical step to comply with new GDPR rules is to block underage children from opening an account on the platform. However, this is not a permanent solution. In fact, the source at the company told us that Twitter is working on a possible long-term fix to this issue. In addition to this, the people who have been affected by these mass suspensions can recover their account as long as they can prove that they are adults now. However, you will need to submit some documents to prove your age. The company will take a few hours to review these documents before your account is fully restored. 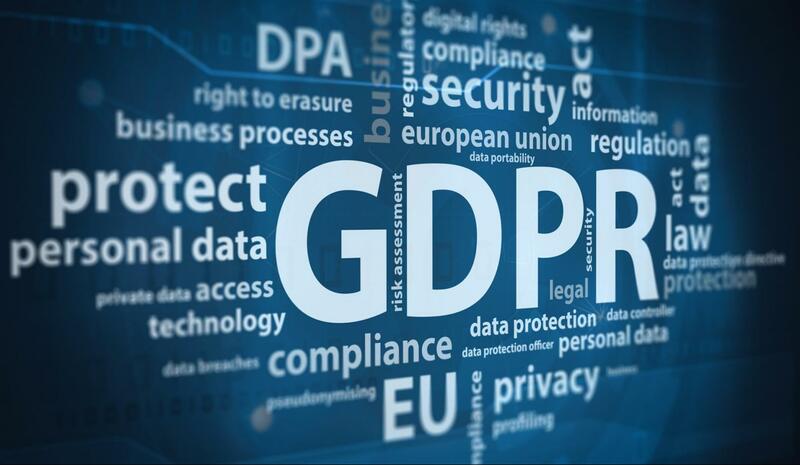 GDPR rules have introduced strict requirements for the child protection online. The rules demand that users under the age of 13 get parental consent to access some materials online in the EU. For Twitter account holders who are still not above 13 yet, they may still recover their blocked accounts by simply getting parental consent to continue using the platform. It seems that Twitter is the only social media platform that’s implementing such bans on accounts in compliance with these strict GDPR rules. Other companies such as Facebook, Snapchat, and Instagram say that they are complying with these rules but they haven’t blocked any accounts yet. Users who are currently above the required age can access and use their account normally on these platforms.